24-hour locksmith service is a huge responsibility, one that we have undertaken for over 10 years! To have your customers rely on you in their hour of need is your biggest achievement. This is what we have achieved as an emergency locksmith in Houston, TX area. You are in trouble with your home, office or car locks? Don't worry, just give us a call and we will fix the issue for you. 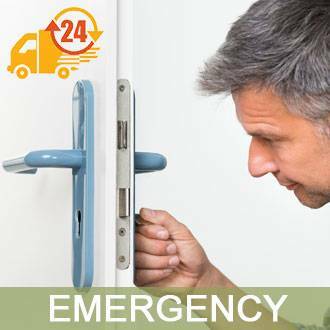 Emergency locksmith needs can arise at any time. You may get locked out of your house on a cold wintry night, or break your car keys on a lone road, or face a harrowing time when you lock your keys in the car. 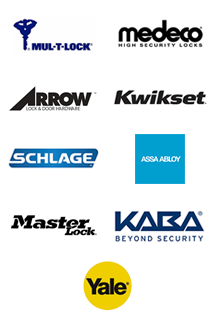 These are all emergency situations that require a competent locksmith from a reputed company to come to your aid. All our professional locksmiths are trained to handle emergency lockout situations. When you call us for help, a unit is dispatched within minutes and our locksmiths will take it from there. Our job is to provide you prompt solutions, even at the nick of time. Anchor Locksmith Store is a trusted name in the locksmith services and a highly respected service provider when it comes to emergency locksmith services. 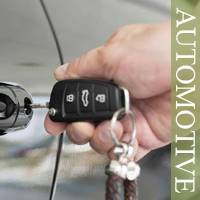 We can handle emergency situations and resolve car lockouts, perform lock repair, lock change and lots more. We are a team of qualified locksmiths, equipped with state-of-the-art vehicles. As soon as you give us a call, we send the best men on our team to help you out immediately. We work throughout the year, with no breaks and holidays, so that you always have assistance within reach. When you are faced with a crisis situation such as key broken in the lock, break-in, lost car keys, broken ignition keys, new car key, stolen/lost keys etc., you simply need to call Anchor Locksmith Store and your concern will be taken care of immediately. Our sophisticated fleet of mobile locksmith vehicles is equipped with latest tools to provide you a solution then and there. The technicians can assist with any lock & locksmith issue you’re facing within minutes of reaching the site. Our customers do not hesitate to call us when they are in crisis, neither should you. We specialize in emergency lockouts and will be able to help you within minutes. Regardless of our 24/7 availability, we do not charge anything extra for our emergency services. Our quick response during emergency situations makes us one of the most reliable companies in Houston, TX area. Come, join our growing list of satisfied customers!